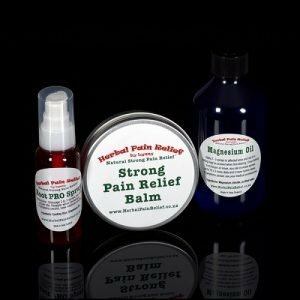 Apply to skin and massage in well for pain relief and Sleep. Ingredients: Magnesium chloride suspended in pure water. 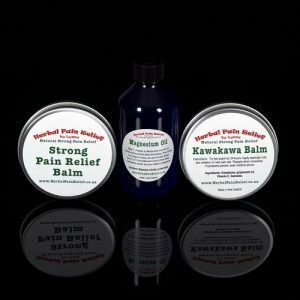 Ingredients: Kawakawa leaves, Grapeseed Oil, Beeswax and Vitamin E.
Cayenne Pepper Balm, it’s a very warm soothing Pain Relief Balm, very good for nerve pain, it seems the stronger the pain is, the more it warms. 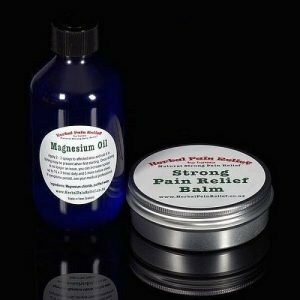 Use for the most severe pain directly, or Add 1tsp of root oil to about 1 cup Grapeseed Oil for a Massage Oil. Cough Control (80ml) Use the smallest amount on the wrist and rub in with the other wrist like putting on perfume, or very small amount on the throat or chest. The smell doesn’t last long but breathing or coughing settles within a few minutes. Ingredients: Grapeseed Oil, Beeswax, Frankincense, Camphor, Peppermint, Eucalyptus, Wintergreen Oils, and Menthol Crystals.